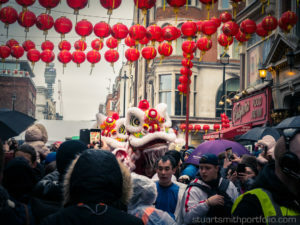 Happy Chinese New Year, it is now the year of the Rooster and London plays host to some of the biggest celebrations outside of Asia. 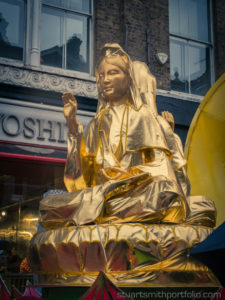 I was lucky enough to be in Trafalgar Square and nearby Chinatown to create some photographs of the spectacular celebrations. Red is a colour strongly associate with Chinese New Year, particularly good fortune and joy. The colour dominated the streets. Paper red lanterns surrounded events stage in Trafalgar Square. 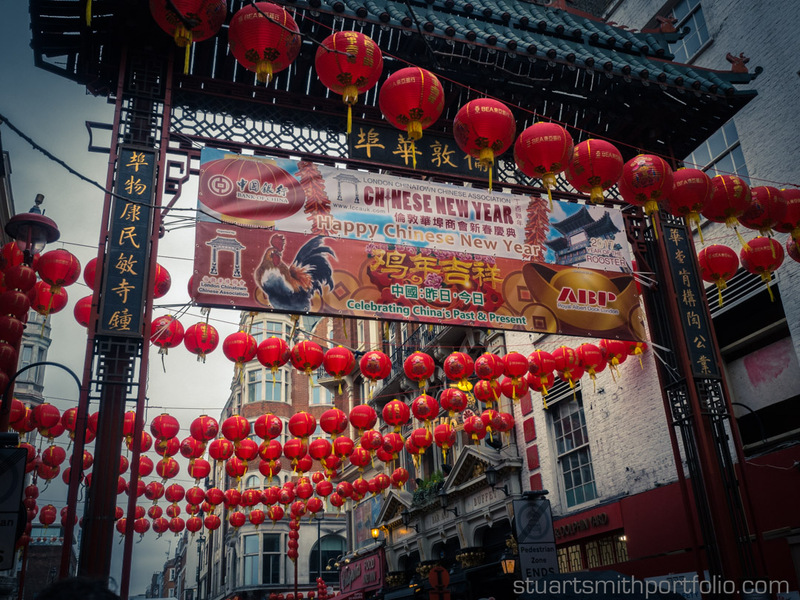 The streets of nearby Chinatown were a cascade of red lanterns. Various displays were on throughout the day, with spectacular floats. 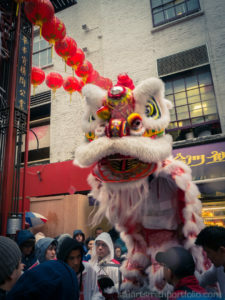 Performers carrying out Lion Dances visited premises in Chinatown accompanied by a non-stop beat of drums and cymbals. 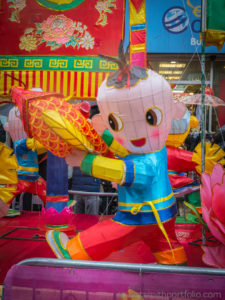 The Lions prancing up to reach the greens and red envelopes hung from buildings. Bringing good luck for the Chinese New Year to the businesses and homes. “San Nin Faai Lok” (Cantonese).